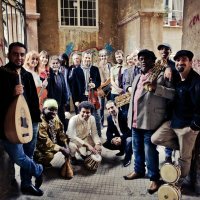 Teatru Manoel is looking for a Music Consultant to join the Toi Toi Education Programme on a contractual part-time bas ... More. Duties: Maintaining and updating policies and procedures of the company. This is especially necessary fo ... More. 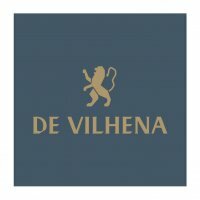 De Vilhena Boutique Hotel, is a small luxury hotel offering discerning guests accommodation in a variety of well-appoi ... More. 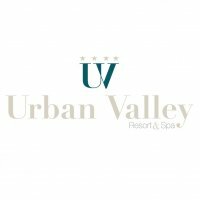 Urban Valley Resort & Spa is located at the heart of the Island within the beautiful landscapes ... More. 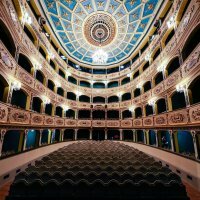 Take a peek behind the doors of this iconic 287-year-old theatre in the heart of Malta's capital More. 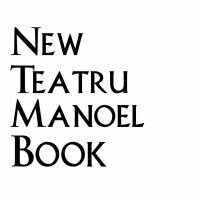 Teatru Manoel has commissioned a new book which documents and celebrates this unique historical national theatre an ... More. 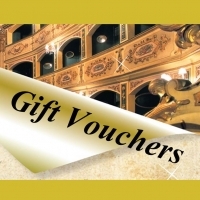 Teatru Manoel Gift vouchers make an excellent present for loved ones, clients, employees or colleagues. ... More.